The 2nd China International “Internet+” Era Exposition (NETech2017) is the largest and most influential platform for promoting Internet industry with the support from the government. NETech2017 will cover a total area of 50000 m2. More than 20 summit forums, nearly 1000 exhibitors, over 200 media and 100000 estimated visitors will surely make this event become the perfect platform for exchanges and cooperation in the whole Internet+ industry chain. NETech2016 was successfully held at China International Exhibition Center during August4-7, 2016. The combination of the thematic exhibitions and forums had been well-received in the “Internet+” industry, becoming a driving force for the development and application of “Internet+”. Over 7000 professionals including the representatives of Chinese and overseas enterprises, government leaders, prominent experts were gathering at the concurrent summits and forums to communicate and exchange. 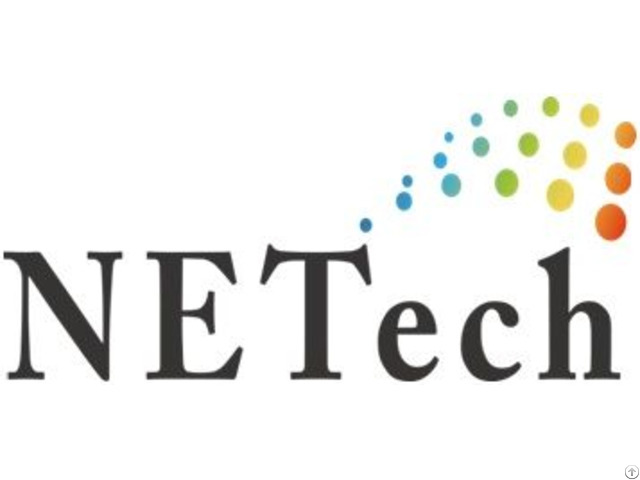 Many of the exhibitors in NETech2016 were the leading enterprises of the industry, including Tencent, Alibaba, Letv, Jingdong, Baidu, Haier, Lenovo, Google, China Mobile, China Unicom, China Telecom, Zhongguancun Intelligent Hardware Industry Alliance, Zhongguancun Industrial and Robot Alliance, HW, AO Smith, Microsoft, IBM, etc. The event was covered by over 200 media organizations by on-the-spot as well as follow-up report.